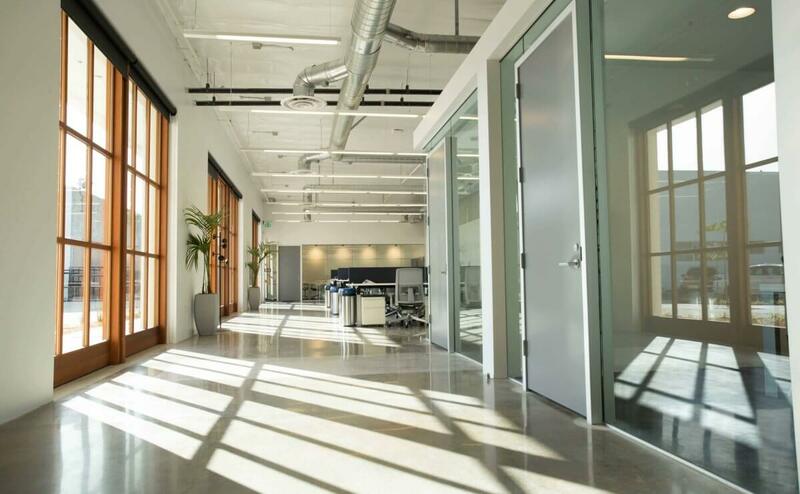 Stonemark managed preconstruction and construction services for core & shell and tenant improvements for five downtown Santa Barbara buildings totaling 100,000 SF for Sonos, manufacturers of wireless speakers and audio component systems. 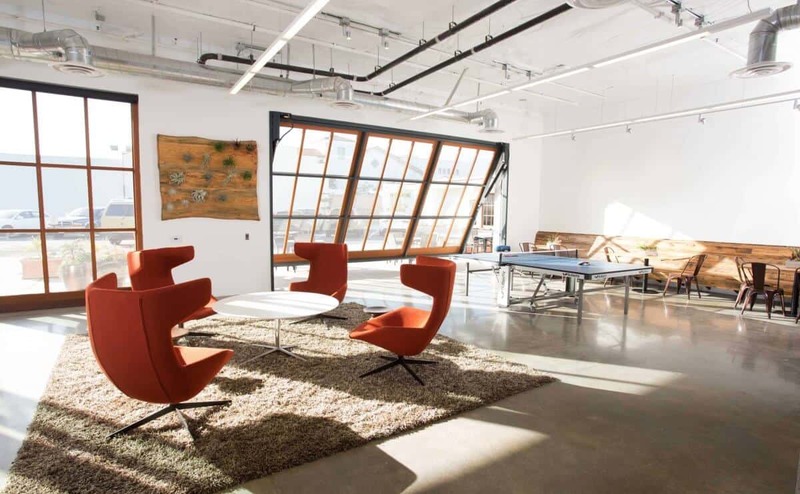 Projects included renovation of a 100-year old concrete warehouse into a modern R&D sound laboratory facility and creative office space for technical, sales and administrative staff. All the projects were performed concurrently and required substantial collaboration with user groups. 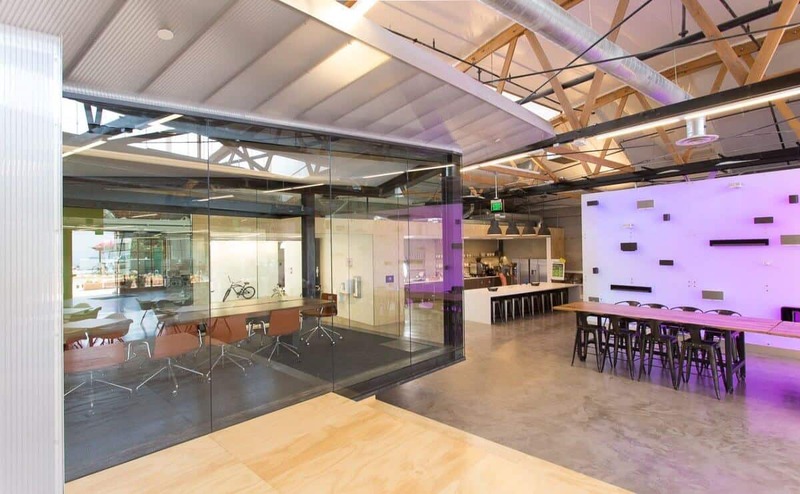 Each of the retrofitted facilities was equipped with acoustical tuned sound/experience rooms for optimal demonstrations, including a large scale anechoic chamber in Sonos’ R&D facility. The multi-million dollar state-of-the-art chamber required the space of a 25 foot square cube that didn’t exist within the confines of the existing structures; therefore Stonemark managed the team to design and install this system partly underground to achieve the spatial requirements. Soils investigation, excavation, structural and waterproofing work was particularly challenging within the existing facility. 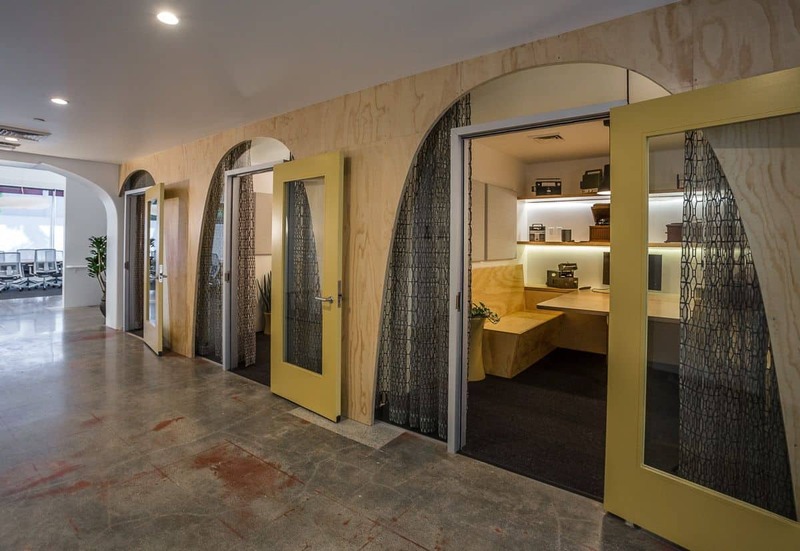 Sonos' progressive culture and dynamic youthful work environment is expressed through an activity-based design to amplify creativity and offer transparency and a collective perspective. 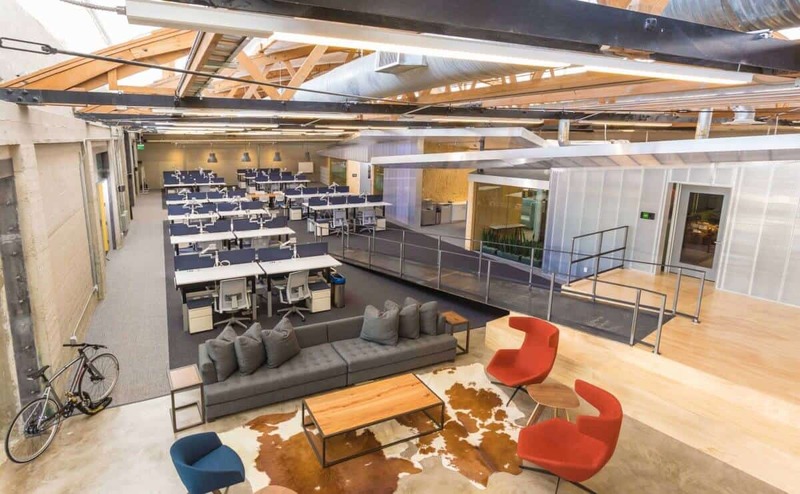 Sonos' new 22,000 SF international headquarters, a former camera store, received the 2015 Santa Barbara Beautiful President’s Award for capturing an urban vibe created with planes of natural wood, metal, glass and drought tolerant plantings. 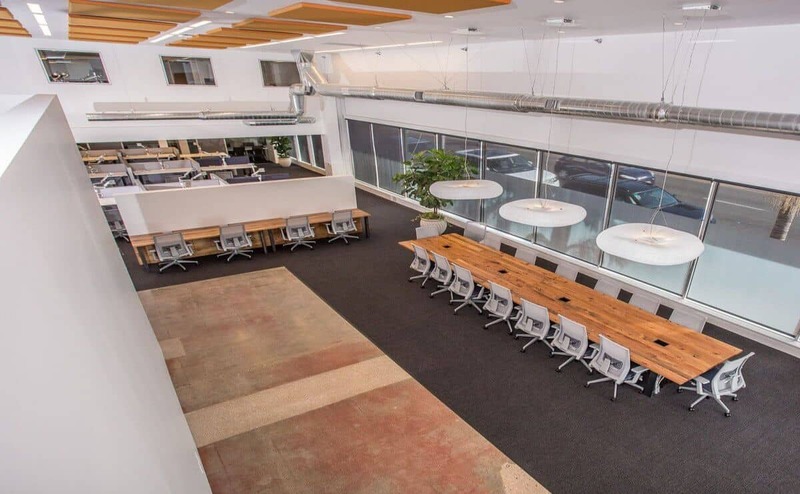 Stonemark is very intentional in how they bring strong leadership to each project. They have the finesse to both systematically manage the client’s expectations in controlling the budget and the timeline, and be the catalyst in empowering the overall design team to work cohesively, which allows us to creatively push the envelope inside the best interests of the client and project. We always look forward to working with Stonemark on our most complex and demanding projects.